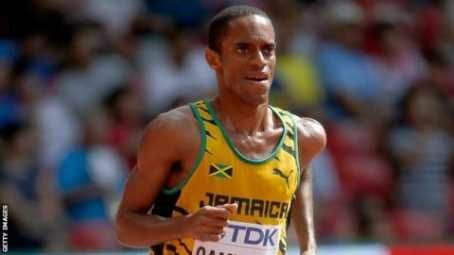 Jamaican long distance runner Kemoy Campbell has been taken to the hospital after collapsing during the Men's 3000m in New York. 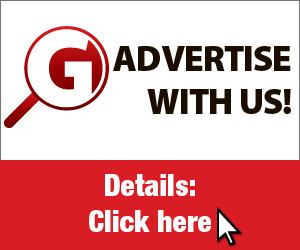 The 28-year-old was acting as a pace-setter when he collapsed and fell into the infield after the second turn just beyond the 1,000m mark. He was given medical attention by the side of the track and then carriedout of the stadium on a stretcher. 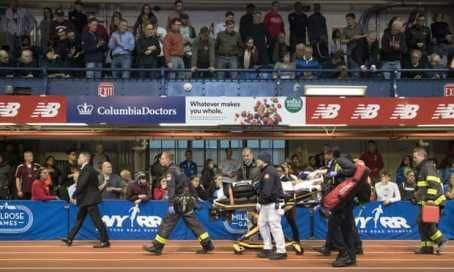 Spectators watching from trackside and the balcony in the southwest corner of the Armory screamed in vain for the race to stop while track officials tried to resuscitate the 2016 Olympian until the arrival of paramedics. According to an eyewitness, Campbell was breathing and showing a pulse but still unconscious when he was carried out of the arena on a stretcher and transported to New York-Presbyterian/Columbia University Medical Center. 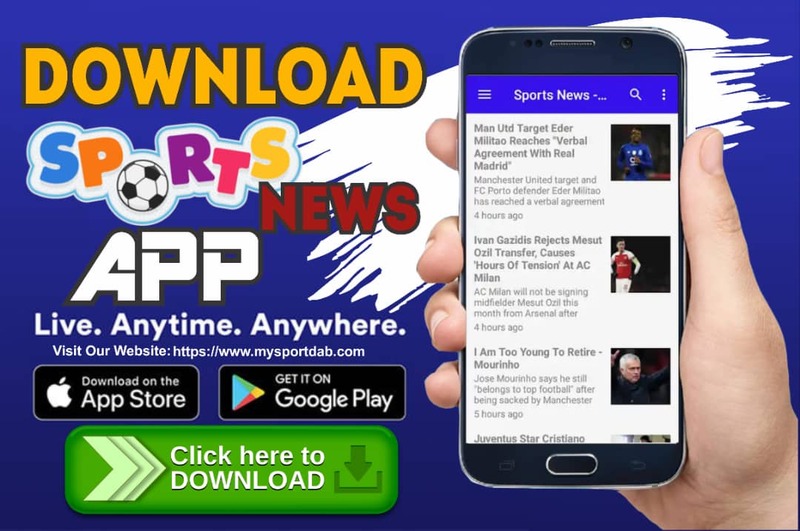 MySportDab report Organisers did not immediately provide information on his condition.